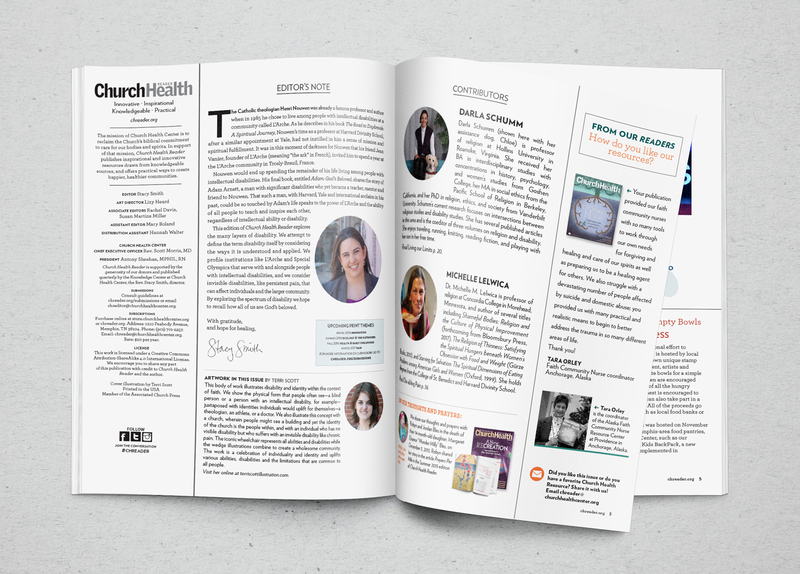 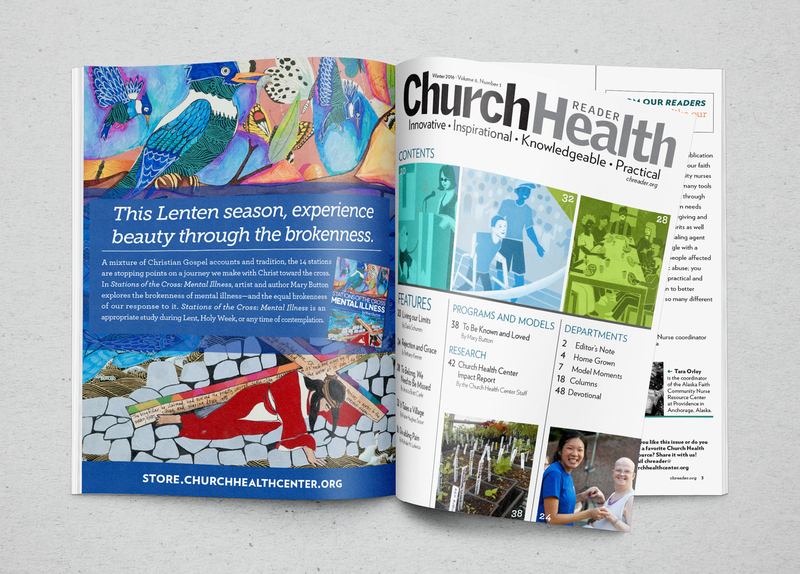 This edition of Church Health Reader explores the many layers of disability. 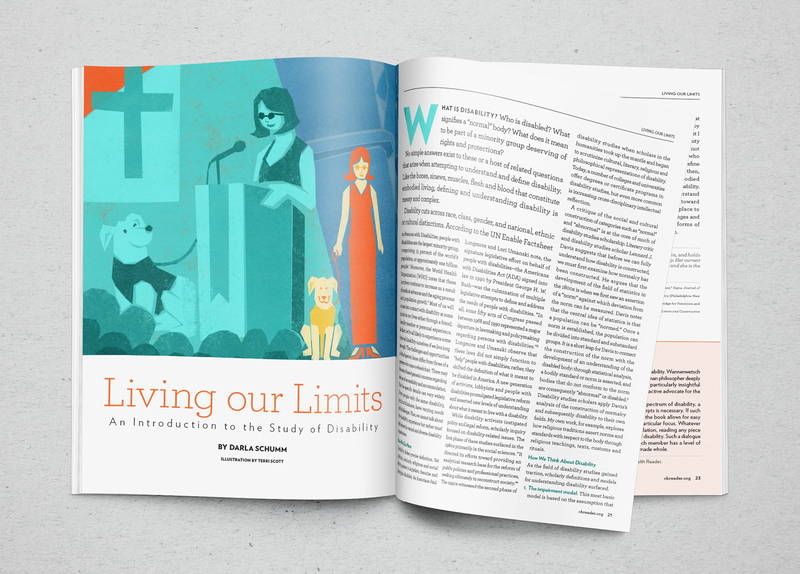 We attempt to define the term disability itself by considering the ways it is understood and applied. 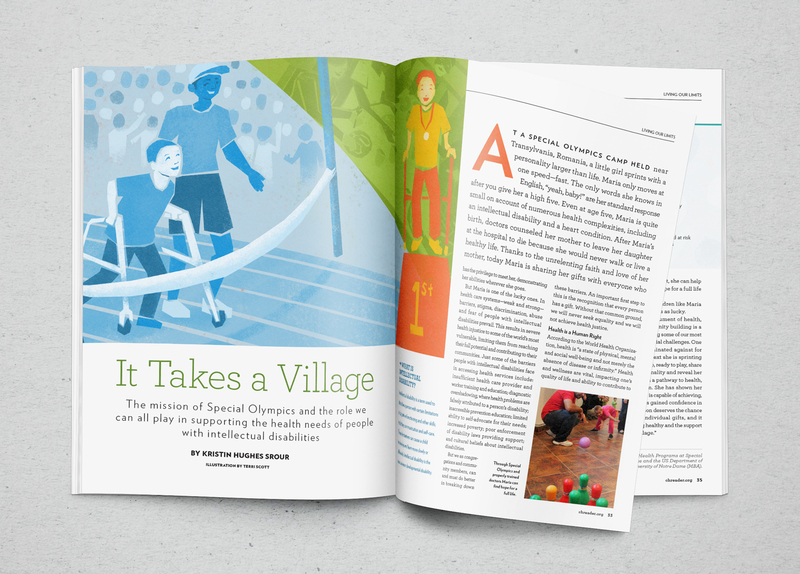 We profile institutions like L’Arche and Special Olympics that serve with and alongside people with intellectual disabilities, and we consider invisible disabilities, like persistent pain, that can affect individuals and the larger community. 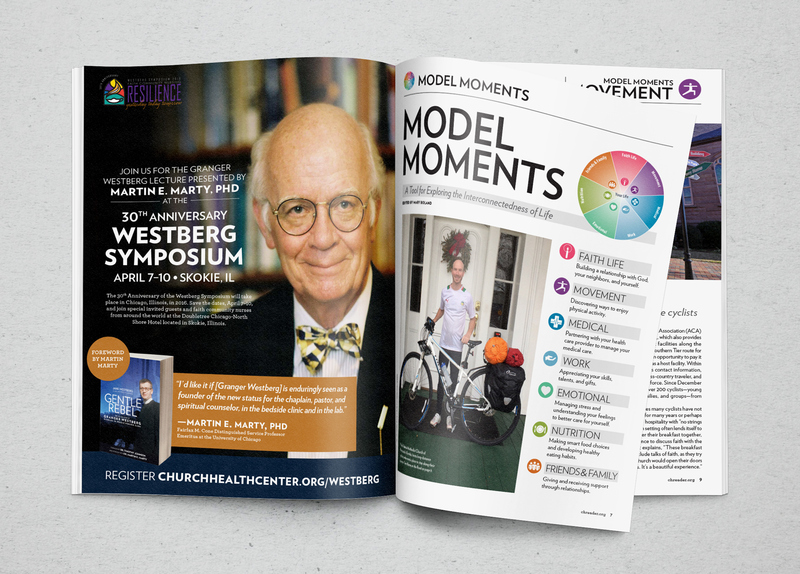 By exploring the spectrum of disability we hope to recall how all of us are God’s beloved.